Drench lips in up to 16 hours of super-saturated matte color! The long-lasting formula achieves an instense matte finish in 5 fierce shades. 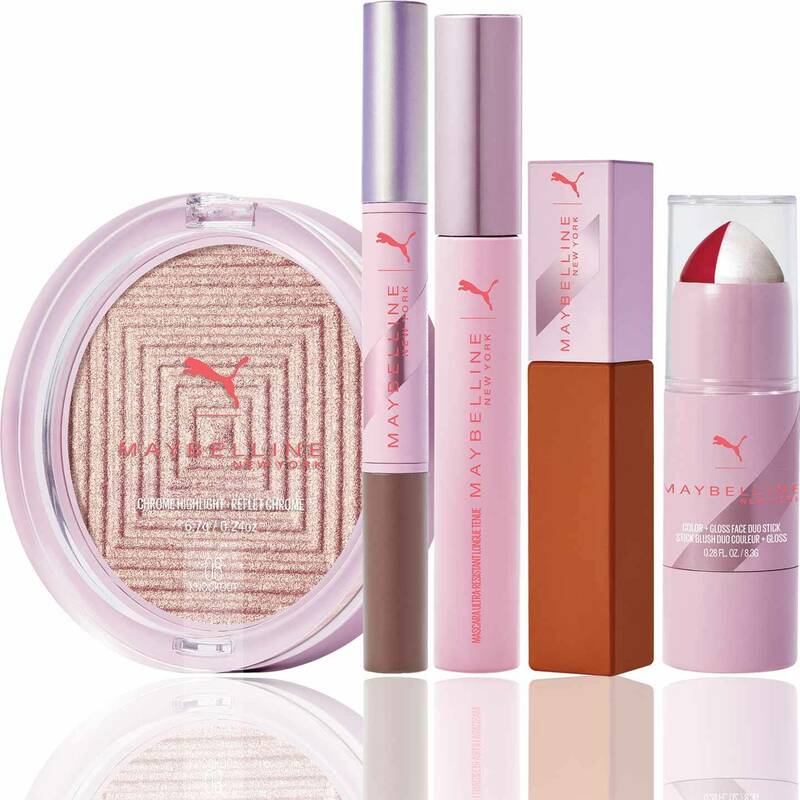 Puma x Maybelline SuperStay Matte Ink™ Liquid Lipstick is rated 5.0 out of 5 by 1. Get ready for a bold pout! This limited edition liquid matte lipstick delivers up to 16 hours of flawless wear. Intensely saturated matte lipstick meets high-endurance, waterproof formula for a lipstick makeup look that lasts from day to night. Swipe on one for our fearless, limited edition lipstick makeup shades for the ultimate power pout. Rated 5 out of 5 by lazann from My Dream Lipstick!!! I have 3 different colors of it, and believe me it's perfect. Usually I don't write reviews, but this is the product that is not pricy,available for everyone, the colors matching to the bottle color, no confusions.. lasts the whole day long, beautifully matte, not creamy,.. and smells very tasty!!! In one word - MY DREAM LIPSTICK!! !